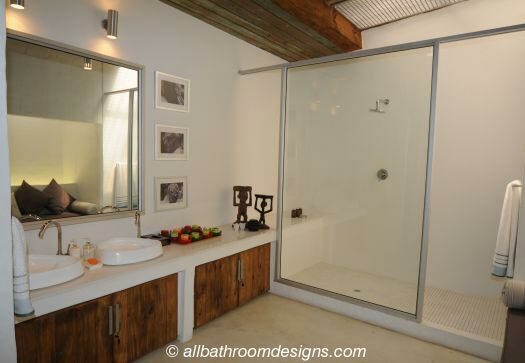 Cool Bathrooms - Cast Your Vote! 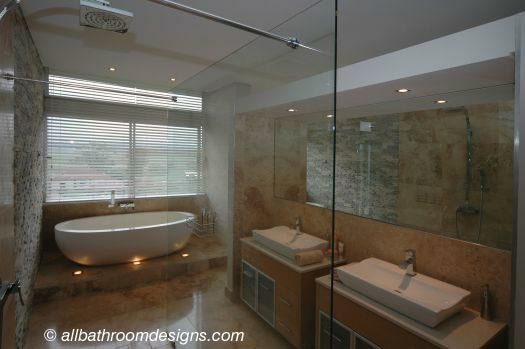 Which of the cool bathrooms featured here will fit right into Your dream home? 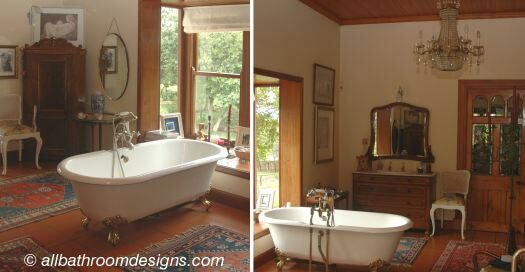 Feast your eyes on the bathroom photographs below and then submit your vote on the form at the bottom of the page. 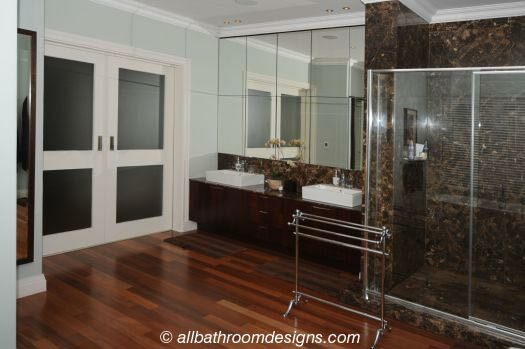 If you want to, you can tell us why you chose the above or tell us what other style you'd prefer to see here.